Raksha Mantri Nirmala Sitharaman while attending Submarine Tech Exhibition at DRDO Bhawan last month was shown Scaled model of Electrical Heavyweight Torpedo (EHWT) which is a submarine-launched variant of Varunastra torpedo which already has been inducted into the Indian Navy. 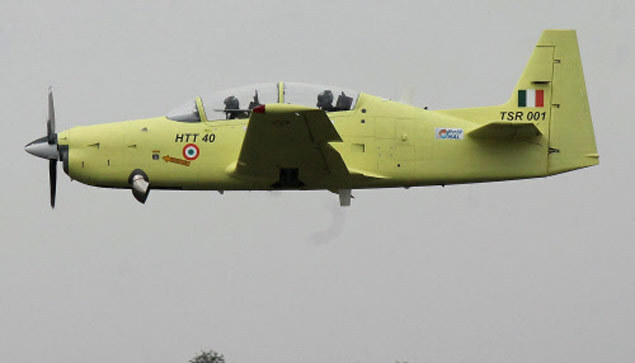 Hindustan Turbo Trainer-40 (HTT-40) Basic Trainer Aircraft developed by Hindustan Aeronautics Limited (HAL) is all set to enter into a critical phase of trials in coming weeks this month as HAL plans to start stall and spin tests soon for which aircraft has been modified so that trials go without any hiccups. Director General Alexander Mikheev of Rosoboronexport speaking to the media has confirmed that Indian officials have visited their factory and were shown the equipment (S-400) at the production plant and design bureau. T. Suvarna Raju Chairman of the Hindustan Aeronautics Limited (HAL) speaking to CNBC-TV18 said that HAL can scale production of LCA-Tejas from 16 aircraft to 24 aircraft per annum if its Tier 1 and Tier 2 Suppliers of Wings, Front, and Rear fuselage can scale up their production line. DRDO developed Advanced towed artillery gun system (ATAGS) has passed Army-assisted “summer trials” technical trials in the desert conditions at Pokhran range, where ATAGS set New World record when using a long-range 155-mm HE-BB projectile hit targets at the 48kms, setting a new world record for any artillery gun system among existing systems. Vice Admiral DM Deshpande Controller of Warship Production and Acquisition (CWP&A), Indian Navy has confirmed for the first time that India’s Next Generation Destroyers (NDG) Project, which is still at the infancy stage is waiting for principal approval from the government of India. 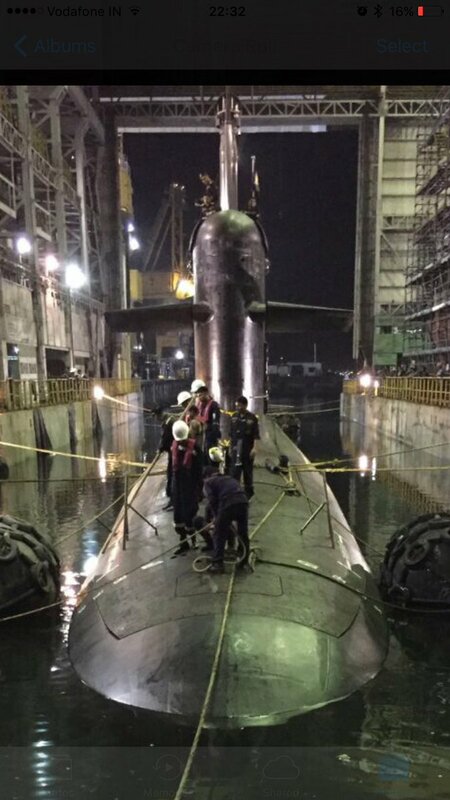 Capt Rajiv Nath (IN Retd) Director of Mazagon Dock Shipbuilders (MDL) confirmed that lead submarine, INS Kalavari of Scorpene-class submarine has been handed over to Indian Navy and INS Khanderi, the second indigenous Scorpene-class submarine is currently undergoing extensive sea trials. Will it be ASRAAM Vs Python 5 Race for Spot on LCA-Tejas ?? Senior MBDA officials Speaking to Indian Media has confirmed earlier speculative media reports that the company has offered it’s Advanced Short Range Air-to-Air Missile (ASRAAM) to India to be integrated with India’s LCA-Tejas fighter jets. 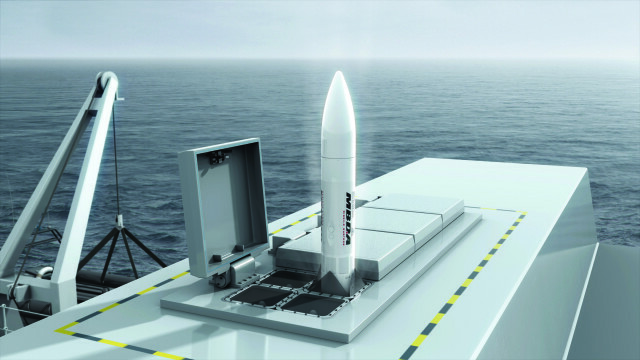 Senior MBDA official confirmed to Indian media that, MBDA in response to Request for Information (RFI) issued by Indian Navy earlier this year has offered its ” Sea Ceptor ” which is next-generation, ship-based, all-weather, air defense weapon system. Advanced Super Hornet: Is Boeing Planning to up its Game for Indian tender? Facing considerable order pressure at home turf from Lockheed Martin developed F-35C carrier-variant stealth fighter jets in the race to power Airwing of United States Navy’s Next Generation Gerald R. Ford-class aircraft carrier fleet, US defense major Boeing which has stumbled upon Indian tender for supply of 150-200 of its F/A-18 Super Hornet to Indian Air Force and Indian Navy is already planning to up its game over its bid to secure orders over its rivals from India . Takshak HWT: Is this India’s Next Gen Underwater Weapon? Found among DRDO Tender documents while still making rounds on the deep world of Internet, above is a Schematics of what could be India’s submarine-launched ” Takshak ” heavy-weight torpedoes (HWTs) Project which have been under development from 2012 on wards. Why is Indian ammunition made a Scape Goat? When M-777 has a History of Barrel Blast !! 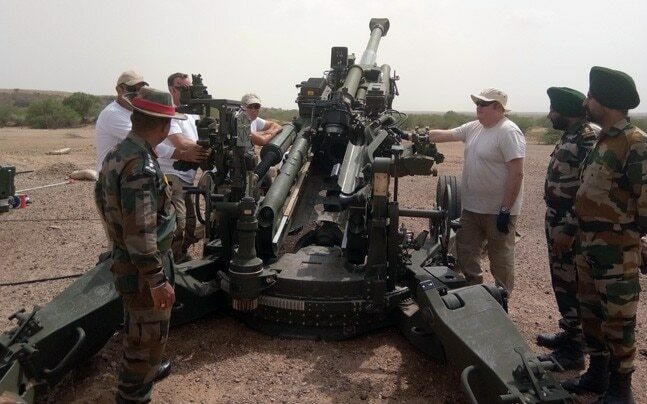 India’s latest long-range ultra-light (ULH) howitzer M-777 unit while going through Homologation process with Indian made ammunition suffered Barrel damages at the field trial in Pokhran firing range. Indian media reports quickly blamed faulty Indian ammunition as a possible reason for the Barrel burst but M-777 does have a History of Barrel Burst which was not highlighted in their reports. With an aim to speed up production of Light Combat Aircraft, HAL Chief T Suvarna Raju has asked 3 Main private companies involved in the production of main and rear fuselage along with wings to speed up their production capabilities so that HAL can produce more than 16 planes per year. 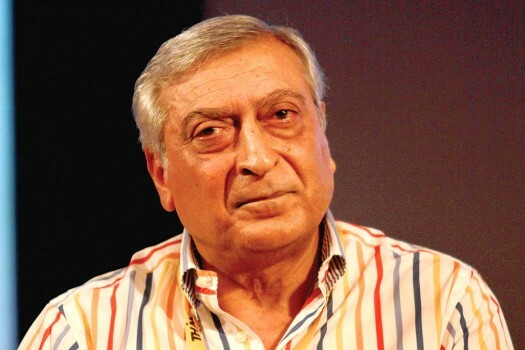 Retired Foreign Secretary Kanwal Sibal hailed India’s Diplomatic Victory which forced China to go back to previous Status-quo allowing it a facing saving measure to back out of the standoff. Sibal also said that Doklam standoff should send a message to all Indian Neighbours (Nepal, Srilanka, Myanmar and Bangladesh ) that they should stop playing China Card against India and start respecting Indian concerns regarding its security interest. 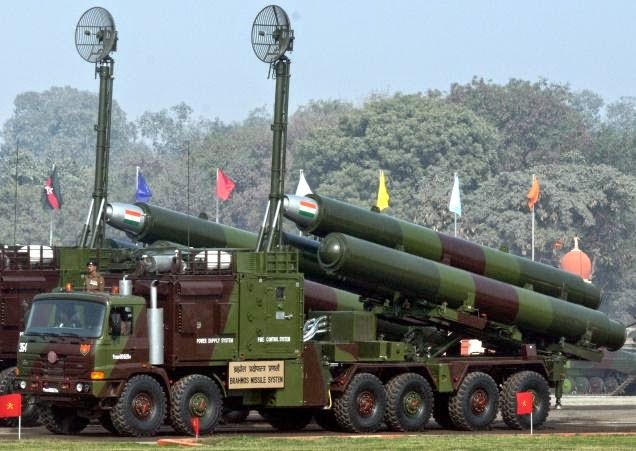 Raveesh Kumar official spokesperson of the Ministry of External Affairs (MEA) in India has clarified that India has not supplied supersonic Brahmos Cruise missiles to Vietnam and spokesperson for Vietnam’s External Affairs also has clarified he had not confirmed the sale and just talked about defence and strategic relations with India and was misquoted by Vietnamese media .